Since ancient times sesame seeds were referred to as “the secret medicine of perpetual youth and longevity” and are known to be a superfood full of nutrition. 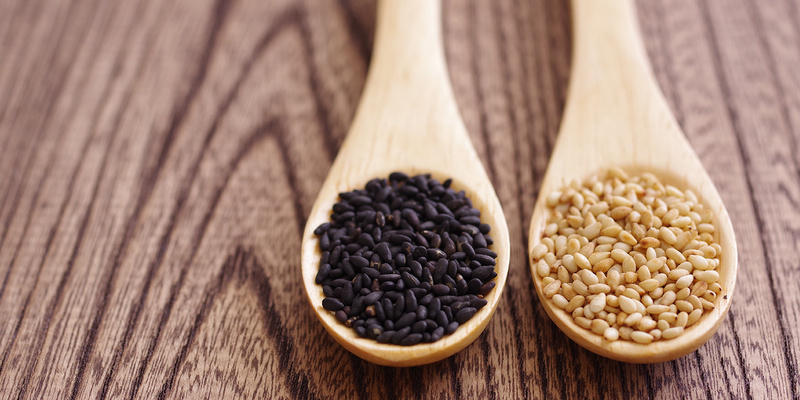 Black Sesame Latte supplies rich nutrients that the body tends to lack while also being tasty. 6,000 black sesame seeds per serving (15g). Dissolve in milk or soy milk, one cup at a time for whenever you want to relax. Can be wonderfully enjoyed hot or cold. 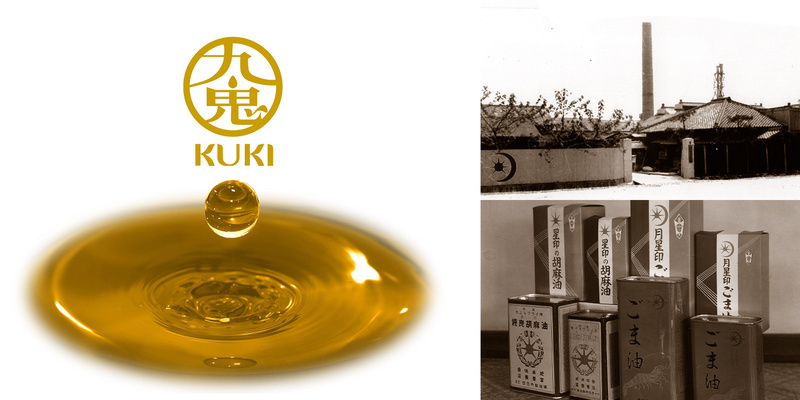 Kuki has not changed our fundamental method of manufacturing sesame oil since our establishment in 1886. We begin by strictly inspecting raw ingredients for quality, and then proceed to compress these ingredients by our “pressing method” which does not use any chemicals in order to extract the fragrant sesame oil. 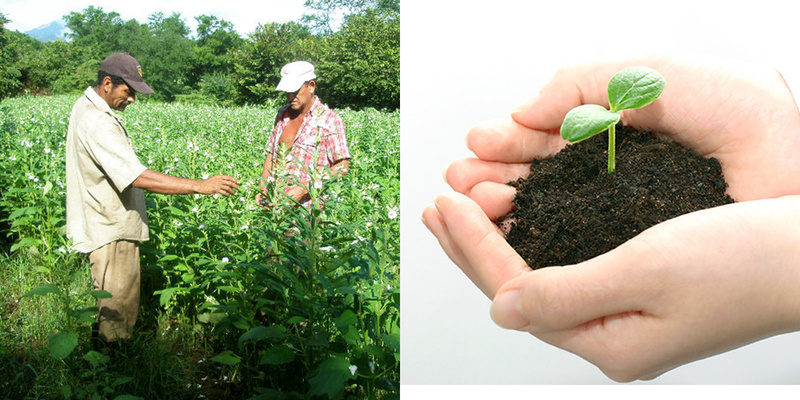 Unlike soybeans and other crops, sesame plants overseas are often grown by small-scale farmers. Sesame seeds harvested by those farmers are collected in one place and imported into Japan. Kuki was founded in 1886 (Meiji Era Year 19), the era of turbulence, when Monshichi Kuki started pressing sesame oil in Yokkaichi city, Mie Prefecture with an oil machine he acquired from the British. 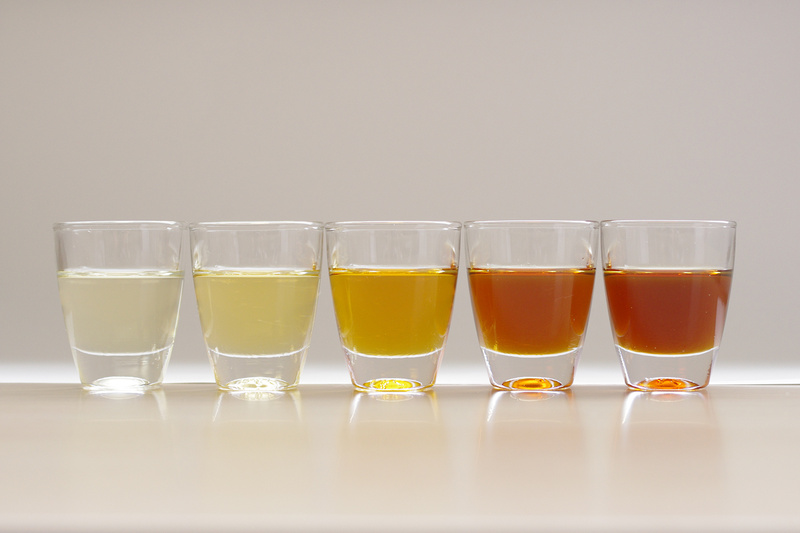 He applied the “continuous pressing method”, making Kuki the first company in Japan to apply this particular type of manufacturing process for the production of sesame oil. Goma is used in a wide variety of foods, not only in Japan, but also in Chinese and Western cuisine. This includes cookies and other confectionery sweets, to more savory foods such as hamburgers and pastas. However, this universal player “Goma” actually originates from the tropical African Savanna Zones. 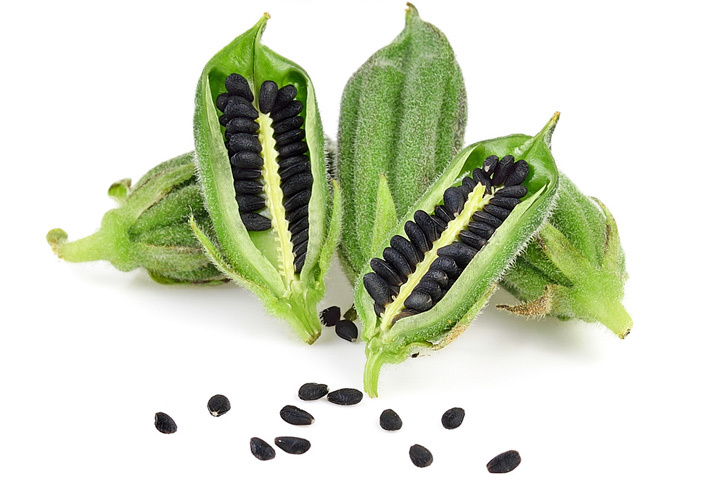 Sesame, which in its scientific name is referred to as Sesamum indicum L., was cultivated in India since ancient times and in the past was considered to be its origin. Presently however, the African Savanna Zones, which contain many wild sesame species, is said to be the true place of origin. Researching the history of sesame cultivation, records show it was cultivated in the Nile River basin more than 3,000 years ago, and was used in Egypt as cooking oil, kerosene, and as a super food that boosted vigor and vitality. Before long, it is believed that sesame eventually was transferred from ancient Egypt to Europe and Asia. Interested in our products or simply have questions? We'll do our best to answer your question as quickly as possible.